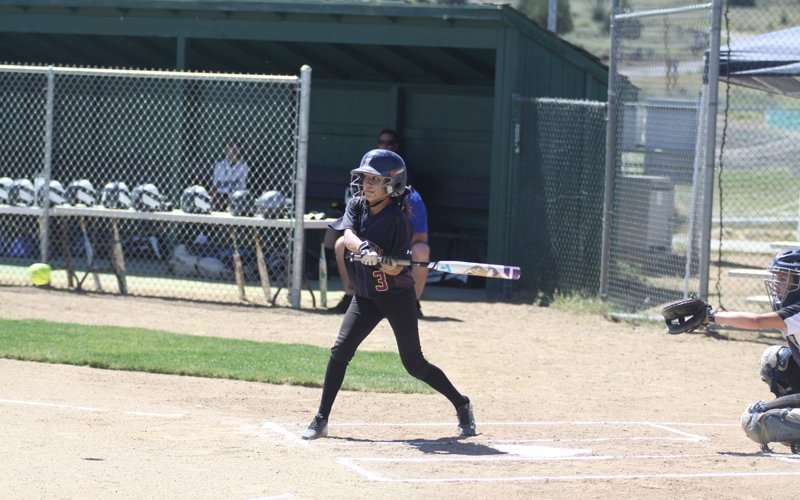 The Lassen High School varsity softball team showed the true value of teamwork while they hosted the U-Prep Panthers to a doubleheader Tuesday, May 8. Both games ended in a win for the Lady Grizzlies with a 10-0 shutout win for the first game and a 12-10 win for the second. To start things off right for the doubleheader, the Grizzlies made their first run in the second inning. 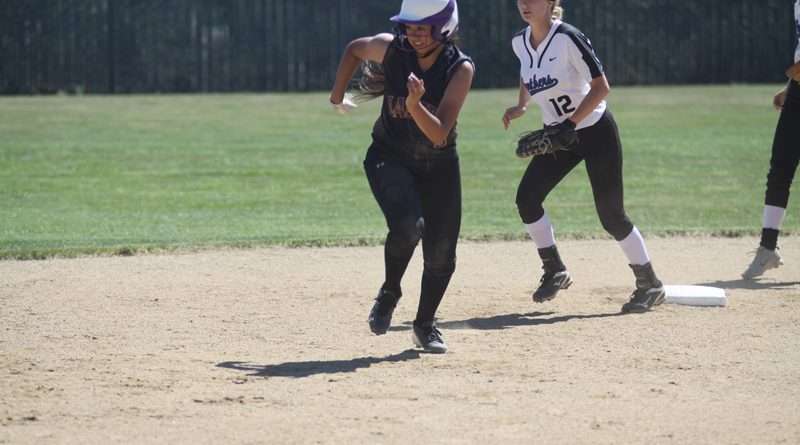 Fawn Robinson opened up the second inning with a single and quickly progressed to third with a double by Jewel Kerby. Chelsea Williams was up to bat next, and with a sacrifice hit, Robinson ran in and Kerby progressed to third. Unfortunately, two more outs were called before Kerby could make it in and the inning was called. Though it wasn’t the grandest beginning to the game, the Grizzlies pulled through until the end with one run scored in the third, seen in the fourth and the final run made in the sixth inning. The Panthers picked it up in the second game and brought a tie to the board twice before stealing the lead. Unfortunately for them, the Panther defense couldn’t stop the Grizzly offense from stealing the lead. 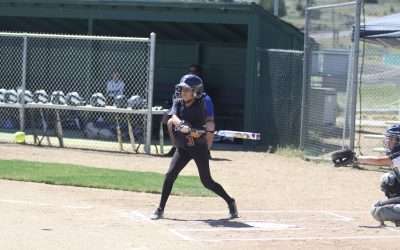 Initially, Lassen gained the advantage with three runs scored in the second inning to counter the lack of runs from the Panthers. 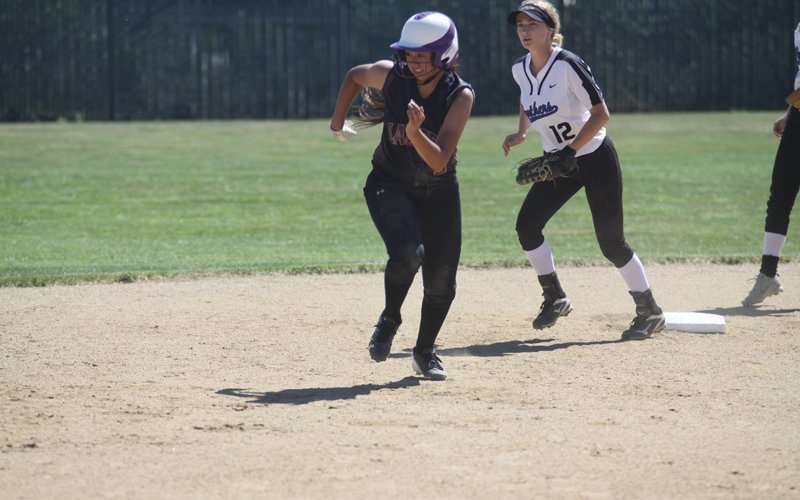 The Panthers finally got in gear in the third inning, however, and tied things up 3-3. During the bottom of the third, the Lady Grizzlies were unable to respond and break the tie, but neither were the Panthers during the top of the fourth. The bottom of the fourth resulted in four more runs for the purple and gold, but the lead didn’t last long as U-Prep managed to put four on the board as well during the top of the fifth to tie things up yet again. Lassen broke the tie during the bottom of the fifth with one run scored, but the Panthers managed to surprise everyone at the game with three runs scored during the top of the sixth, thus granting them the lead. The Lady Grizzlies, effectively irked by the persistence of the Panthers, responded with four runs to take back the lead and bring the score to 12-10. During the top of the seventh, U-Prep couldn’t hit hard enough to outdo the teamwork of the Grizzly defense. Thus, with a scoreless top of the seventh, the game was called in Grizzly favor 12-10.